ABS Tax Service | ABS Tax Service provides a variety of tax services including tax preparation, tax consultation and a tax school. We don't just work during tax season. Our preparers are available to answer questions anytime. We'll help you develop a tax strategy for your large or small business. And if you receive an audit notice from the IRS, we'll stand with you to explain how your return was prepared. 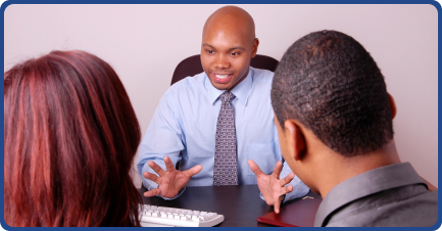 Learn More..
We offer all kinds of affordable tax preparation services to ensure you receive a maximum refund. We're open all year-round to answer your questions and help you develop a smart tax strategy. 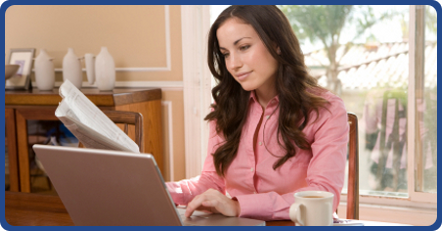 Let us teach you how to earn extra money and help others by offering tax preparation services. ABS Tax Service is an institution on Alabama's Gulf Coast. With eight offices located in Mobile, Prichard, Saraland and Semmes, we're always ready to meet the business and personal needs of our community. 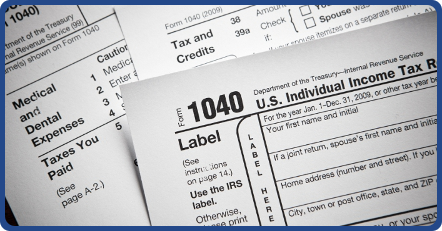 As tax preparers, we collectively have over 100 years of experience. But we're re real people, just like you. We promise to ask all the right questions and provide easy-to-understand information about tax laws and your tax liability. We prepare business and personal tax returns. We prepare all state tax returns. We're open all year round, not just during tax season. We offer electronic filing and refund anticipation checks. To provide you with the BEST possible experience, our customer support is provided by REAL people. If you email us, you will receive a PERSONAL reply within 24 hours.